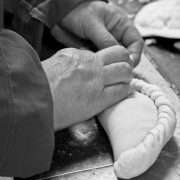 Made to our traditional Cornish Pasty recipe, unchanged for over 150 years. 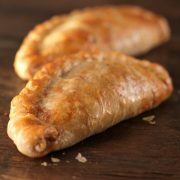 Filled with the finest skirt steak, swede, potato, onion and our secret seasoning, then hand-crimped inside our delicious flaky pastry. Box of 10. Please allow a minimum of 3 working days from ordering. 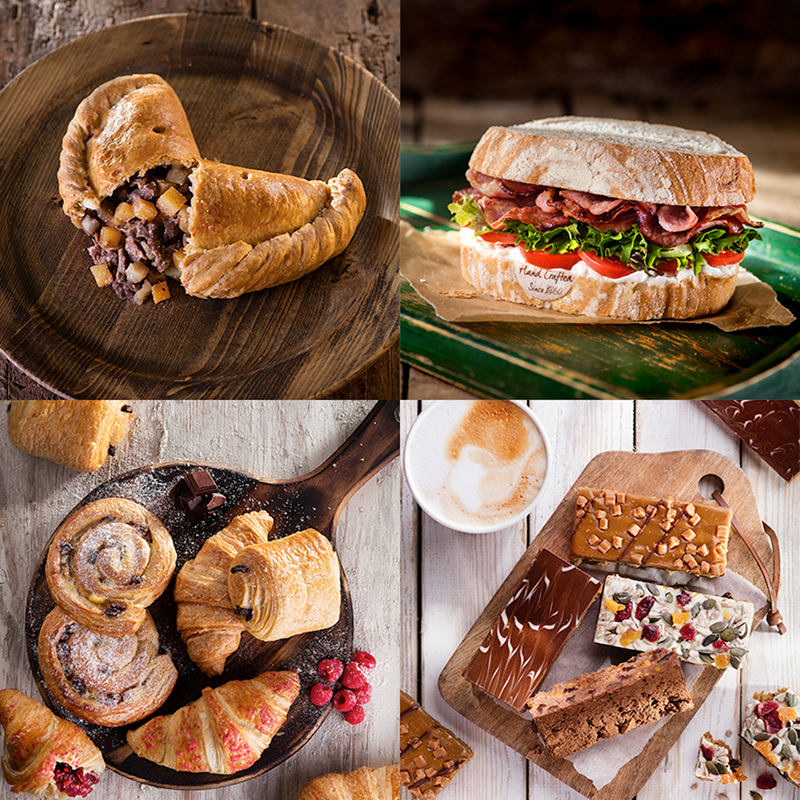 Deliveries are made by a third party courier service from 8am until 8pm, Tue – Friday, please let us know any delivery instructions when placing your order. We don’t deliver to Glasgow, Scotland or any islands e.g. Isle of Wight. If you have any more questions about our delivery, call our team on 01736 786 195. Allergy Advice: Contains: Gluten, Milk. Made in a bakery which uses nuts. The pasties may be eaten hot or cold. 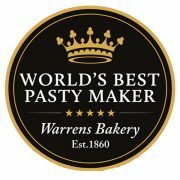 To heat your Warrens Bakery Pasty, we recommend placing it on a baking tray in a preheated oven at 180- 200°C (350-400°F­ or Gas Mark 6) and baking for 20-25 minutes. If your pasties are frozen, allow them to defrost thoroughly in the refrigerator before reheating. NOTE Remember, over temperatures do vary and our baking time is based on the average oven. We do not recommend heating pasties in the microwave.